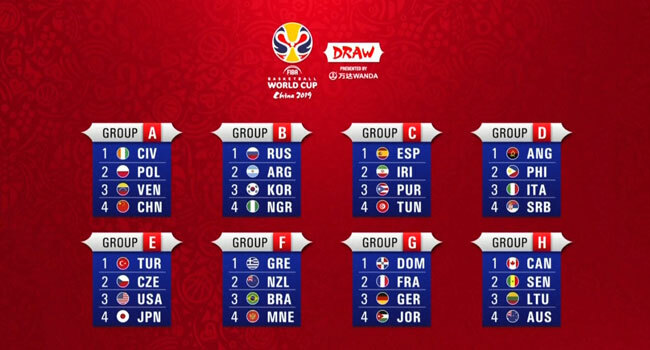 Nigeria’s basketball team, D’Tigers has been drawn in group B for the 2019 FIBA basketball world cup in China. The ceremony which took place in front of 8,000 spectators at Shenzhen bay arena on Saturday saw D’Tigers get pitted against Russia, Argentina and Korea Republic. Meanwhile, 5-time NBA champion and world cup ambassador, Kobe Bryant, and American songwriter Jason Derulo headlined the star-studded event. In other groups, world champions, USA who are seeking a third straight title were drawn in group E with Turkey, The Czech Republic and Japan. 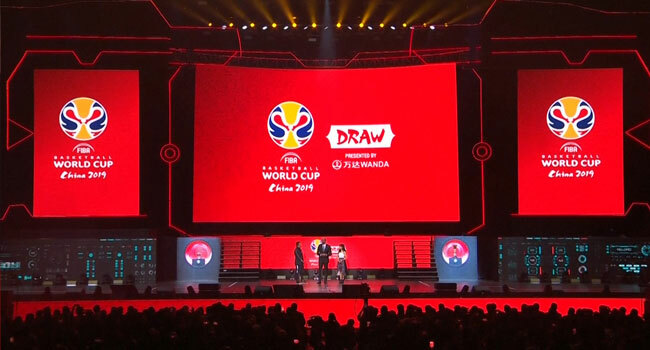 Host nation China, who are ranked 30th in the world, received a generous draw in group A with Poland, Venezuela and Ivory Coast. The 32-team tournament will kick-off in August 31 2019.